Peak climbing in Nepal is a land of the Himalayas with thousands of higher and lower peaks. Most of them lie on the northern and eastern border. If you try to count the Himalayan peaks ranging from 5500 metres to 7000 metres, there are abundant in numbers. Some of those peaks are listed in Nepal Mountaineering Association for which they authorize the peak climbing permits. 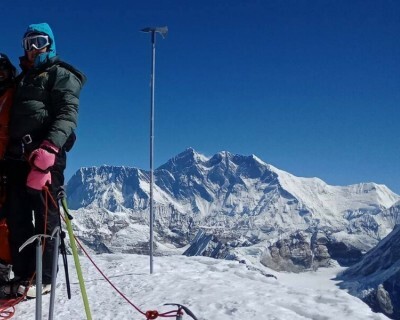 Peak Climbing in Nepal can be one of the best attractions if you love to deal with the adventurous trip and if you love to touch the summit of the snowy peaks. The Everest region, Annapurna region and Langtang region are the most popular areas for climbing the peaks. 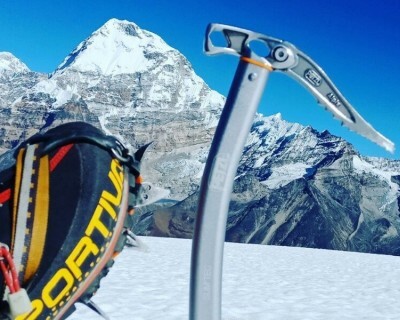 Peak climbing in Nepal can be best described as the acclimatization activities before embarking for the expedition of the higher peaks above 7000m height. Some of the peaks in Nepal can be climbed with the trekking permit however it is advised to take the peak climbing in Nepal permit before climbing the peaks. The peaks like Mera, Lobuche, Island, Pumori, Pisang, Yala etc. are considered as the best peaks to climb. 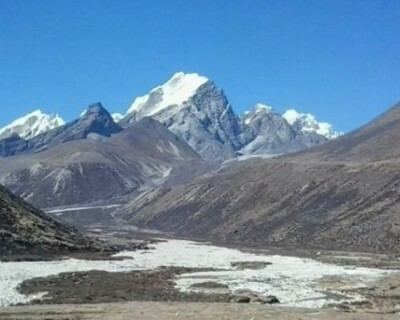 If you have the desire to scale the mountains and would like to see the surrounding in front of these peaks dwarfed in front of you then Come and join the bandwagon of the Nepal Hiking Trek Pvt. Ltd. for the ultimate joy of climbing. We don’t take climbers to the summit but we take them to the height of the mother earth from where your inner soul and spirituality get invigorated. This feeling would definitely spark the creativity inside you and let your imagination flourish while you go back to your usual routine life. The summit of the peaks is not important rather while descending to the safe base camp is the most essential part of the peak climbing activity. Nepal Hiking Trek consisting of the experienced Sherpa Guides and fluent knowledge of the local area would ensure your safety while climbing the peak. Be the part of the brave people who have scaled the gigantic peaks and create your own bravery tales which you can share with your friends and family lifelong. Nepal Hiking Trek is always there to fulfil your peak climbing in Nepal dream with its astute well thought itinerary and competitive package. 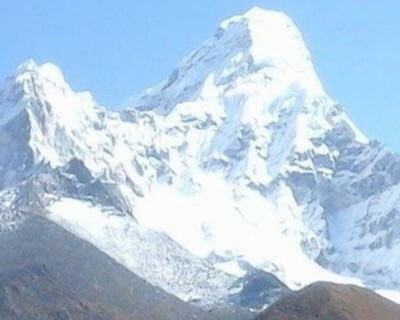 One of the Best country for peak climbing in Nepal.